You probably already know that setting workout goals is important, but did you realize that there are both short-term and long-term fitness goals that you need to set? While they are very different, each one is important in its own right, and both will go a long way toward helping you achieve the body, fitness level and overall health you desire. Here is the difference between short-term and long-term fitness goals, and what role each plays in your workouts. What Are Some Examples Of Short-Term Fitness Goals? A short-term goal is one that is achievable in a shorter amount of time. Some examples of short-term goals could include, "workout three times a week," "eat less carbs," "or run one mile every day." If you already work out three times a week, vow to exercise five times a week. Other examples of short-term goals include things like adjusting your eating habits like cutting out soft drinks, or adding extra reps onto your sets (perhaps doing 12 dumbbell biceps curls instead of 10) or adding more weight onto each set (lifting 15 pound weights for each bicep curl rather than 10). If you are a runner, you might decide to add five minutes to your run or an extra block. Swimmers might decide to add an extra lap. These are considered short-term goals because they are more quickly attained. You can achieve these by the end of the day, the end of the week, or the end of the month. Long-term goals, on the other hand, often take more time, more perseverance and more willpower to achieve. They are equally important, however, and shouldn't be ignored if you want to achieve your ideal fit. A long-term goal is one that that you set for yourself as an end goal , one that you wish to achieve with all your workouts. For example, do you want to lose 20 pounds? 50? 100? Obviously, this is not a short-term goal, as it is not achievable in just a couple of weeks or months. It is, however, a strong long-term fitness goal. Long-term goals include living healthier, lowering your BMI or your cholesterol — making lifestyle changes. Your long-term goal is something you will get to by completing all of your short-term goals. If you run a bit further every week, or add an extra workout session each week, you will obviously up your calorie burn and make it to your goals, over time. Another realistic long-term goal is setting fitness goals such as 'running a 5K' or 'running a half marathon.' If you are interested in one of these it is extremely important to set up short-term goals (like running more each week) to get you to that end, long-term goal. As you can see, short-term and long-term fitness goals go hand-in-hand. How Can I Meet My Fitness Goals? Once you've decided on the best short-term and long-term fitness goals for you, the next step is to plan out how you can achieve them. Schedule workout sessions on your calendar for months in advance. Go through your cabinets and throw out junk food, then hit the stores for some fresh fruit and vegetables. Consider meeting with a trusted friend once a week to discuss your progress. Accountability partners are a great way to stay on-track. 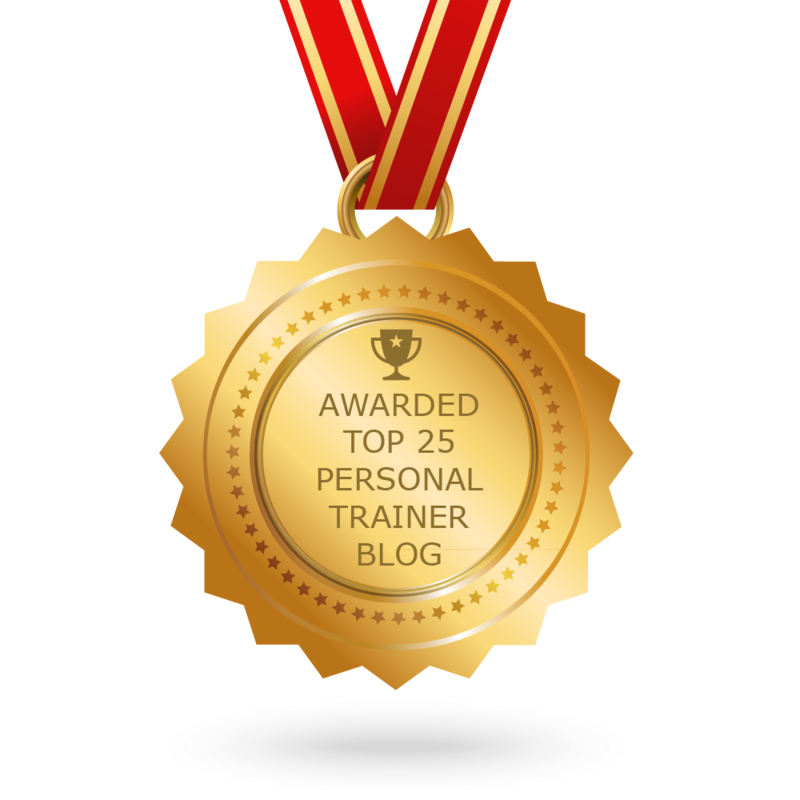 Another way to reach your fitness goals is by getting a personal trainer. A personal trainer can help you reach your goals through motivation and custom workouts. If you are ready to get in shape or make a lifestyle change, meet with me today. I'd love to help plan and achieve your fitness goals. You can find out more about my personal training, HERE . *This post was originally published in April 2014 but has been updated and republished for the sake of accuracy and freshness.